IowaWatch is a supporter of the Iowa City Public Library‘s 2017 Carol Spaziani Intellectual Freedom Festival that began Sunday, Sept. 17. A highlight of the event will be an appearance Sunday, Sept. 24, at the Englert Theatre by noted author and public radio commentator/journalist Brooke Gladstone. Gladstone hosts the WNYC program On the Media in New York City. Her most recent book, published this year, is “The Trouble with Reality.” IowaWatch Executive Director and Editor Lyle Muller will ask her questions at that event. 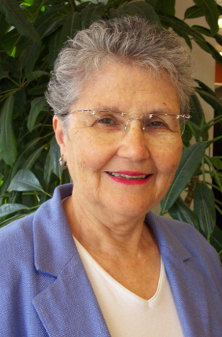 The festival is named for former librarian Carol Spaziani “in honor of her life-long commitment to the freedom of ideas, this an annual event affirms everyone’s right to freedom of thought and expression,” festival organizers state in promotional materials. Here is a schedule of events for the Intellectual Freedom Festival that the library has posted. Events are at the Iowa City Public Library, except where noted elsewhere. Children get the chance to create an original poem or short story using a single page from a book by blocking out the rest of the text around the words you want to keep. Working alone or in pairs, tweens will transform a used book into a work of art. Tweens will have two library sessions over the course of a week to complete the project. All of the book art will be displayed with artists’ statements in the library’s display case. The second session will be held from 4 to 5 p.m. on Tuesday, Sept. 25. This special storytime will feature classic books that have been challenged. 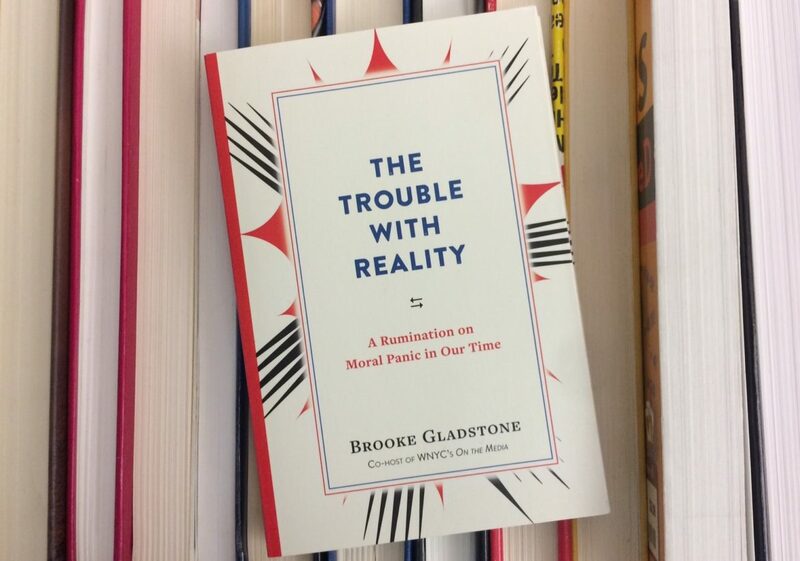 Brooke Gladstone of WNYC’s On the Media and author of “The Trouble with Reality” will give a presentation about fake news and the media. She will be joined by Lyle Muller, executive director of IowaWatch.org, the Iowa Center for Public Affairs Journalism. This event is free and open to the public. Banned Books Week, the annual celebration of the freedom to read, starts today. “Where the Wild Things Are” by Maurice Sendak, was challenged because of its inclusion of “witchcraft and supernatural elements.” Make a Wild Thing paper bag puppet and Max mask at Sunday Fun Day, and celebrate the freedom to read. Working alone or in pairs, tweens will finish transforming a used book into a work of art. All of the book art will be displayed with artists’ statements in the library’s display case. Preschoolers will celebrate Banned Books Week by listening to banned or challenged books. Members of the Iowa City Johnson County Senior Center’s Reading Aloud group present a program of political poetry. The poems deal with many political issues – censorship, war, slavery – with particular focus on the plight and dreams of immigrants. Preschoolers will watch several animated shorts of frequently banned or challenged picture books. Here is a link to the Iowa City Public Library event page. To contact the library: 319-356-5200. Openness In Salt Lake City, Why Not In Iowa?